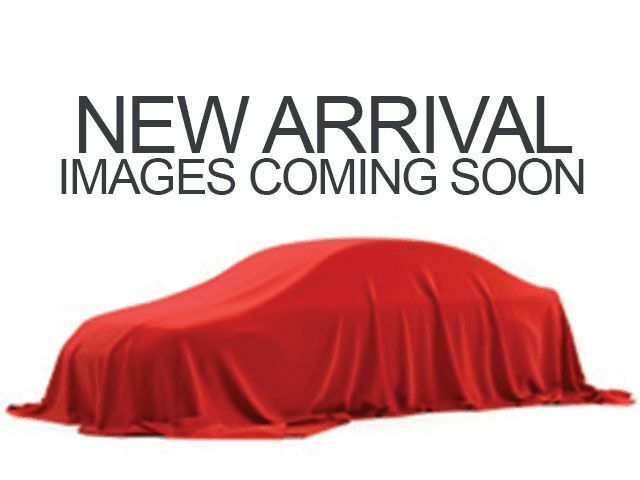 Description $1,300 below NADA Retail!, FUEL EFFICIENT 29 MPG Hwy/21 MPG City! Sunroof, Heated Seats, SOUND SYSTEM, ETR AM/FM STEREO WITH 6... PANORAMIC ROOF, POWER, 4-PANEL GLASS, RETRACTABLE, MULTI-POSITION WITH ELECTRIC SUNSHADE, Alloy Wheels AND MORE! Premium Sound System Aluminum Wheels, Remote Trunk Release, Keyless Entry, Traction Control, Bucket Seats. PREMIUM VALUE PACKAGE 2, includes (PFE) Wheels, 17" (43.2 cm) cast aluminum, Chrome Tech (GT), (NW2) Wheels, 18" (45.7 cm), alloy, ultra-bright, 5-spoke, flangeless (GTP), (CF5) Sunroof, power and (UC6) Sound system, ETR AM/FM stereo with 6-disc CD changer, in-dash, SOUND SYSTEM, ETR AM/FM STEREO WITH 6-DISC CD CHANGER, IN-DASH, ELECTRONICALLY-TUNED, includes Radio Data System, seek-and-scan, digital clock, auto-tone control, TheftLock, random disc function, graphic equalizer and Driver Information Center, SEATS, HEATED, DRIVER AND FRONT PASSENGER (SEAT CUSHION AND BACK), SPOILER, REAR, REMOTE VEHICLE STARTER SYSTEM, included in key fob, ENGINE, 3.5L 3500 V6 SFI (201 HP [149.7 kW] @ 5600 rpm, 222 lb.-ft [300.7 N-m] @ 3200 rpm) (STD), PANORAMIC ROOF, POWER, 4-PANEL GLASS, RETRACTABLE, MULTI-POSITION WITH ELECTRIC SUNSHADE, TRANSMISSION, 4-SPEED AUTOMATIC, ELECTRONICALLY CONTROLLED WITH OVERDRIVE (Includes manual shift mode) (STD). Pontiac GT with CRIMSON RED exterior and TRIM, EBONY interior features a V6 Cylinder Engine with 201 HP at 5600 RPM*. "The interior of the G6 features stylish seating with generous side bolsters to hold you in place during aggressive cornering." -Edmunds.com. Great Gas Mileage: 29 MPG Hwy. 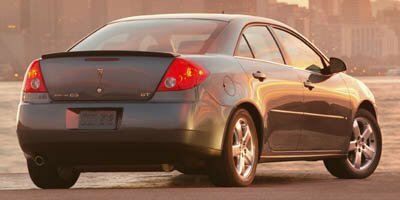 This G6 is priced $1,300 below NADA Retail.